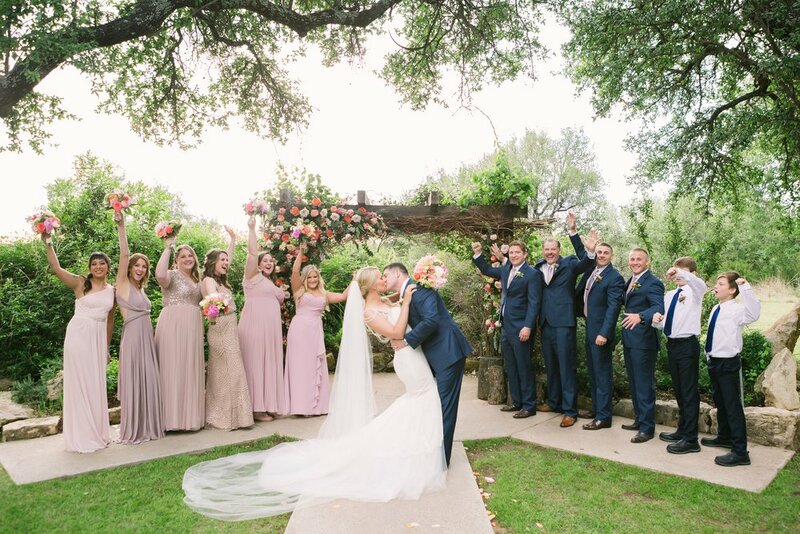 We can’t tell you how much we loved EVERYTHING about Bailey + Wade’s wedding at Vista West Ranch. 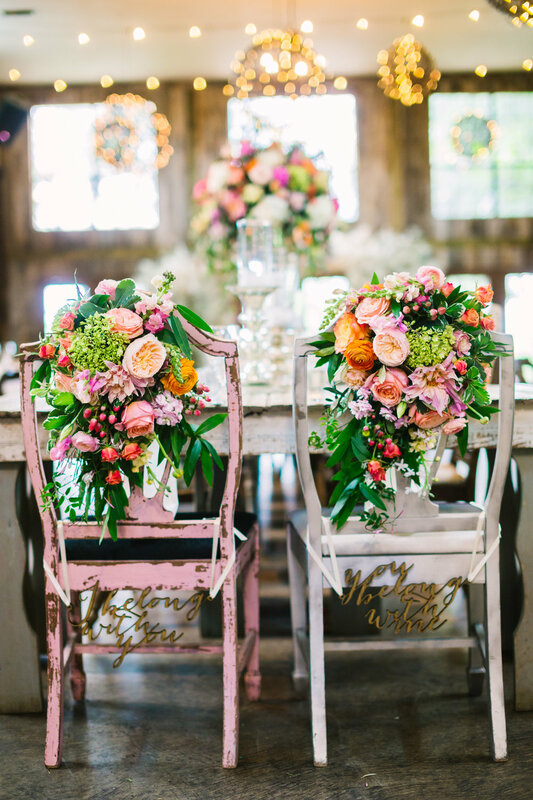 Aside from the stunning floral design, mix-matched vintage chairs and place settings, it was B & W who made this celebration to remember. 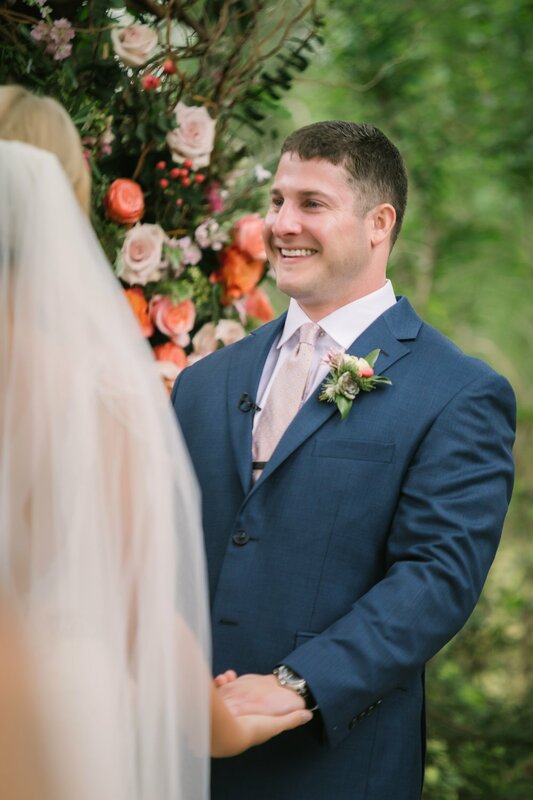 Favorite moment: Wade's sweet tears when when he saw Bailey (who absolutely rocked her wedding dress) coming down the aisle. 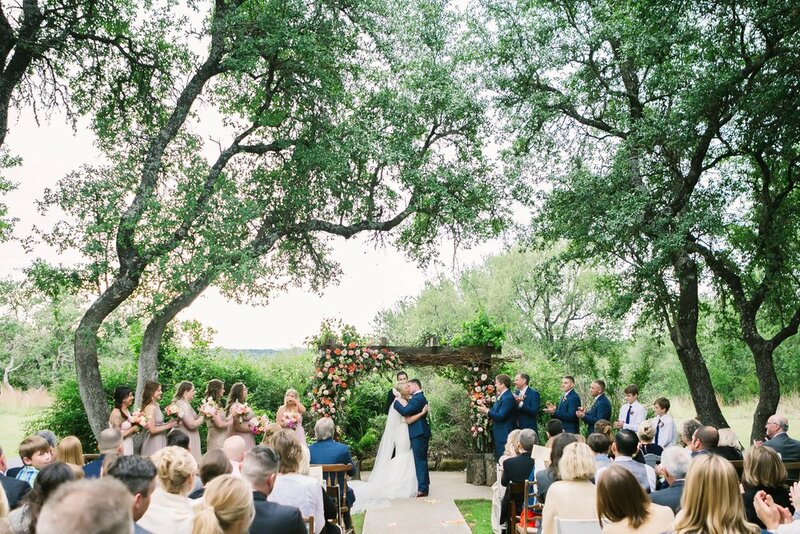 The whole day was swoon worthy and we are so excited to see what they have up next! 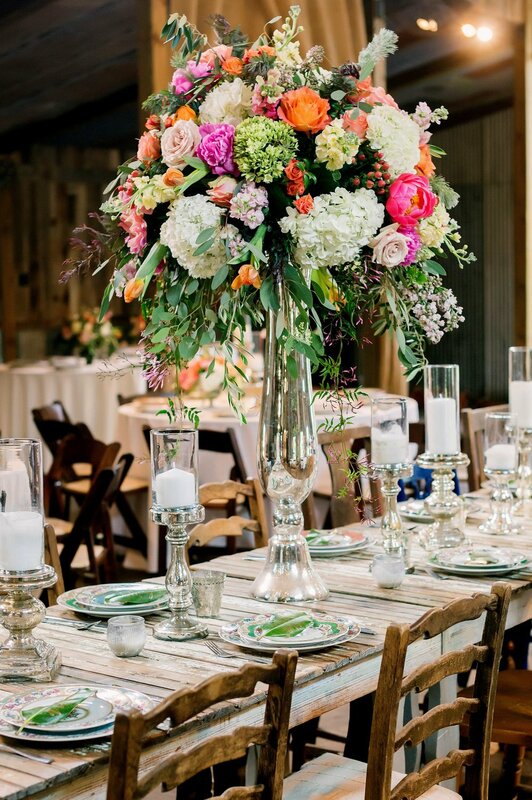 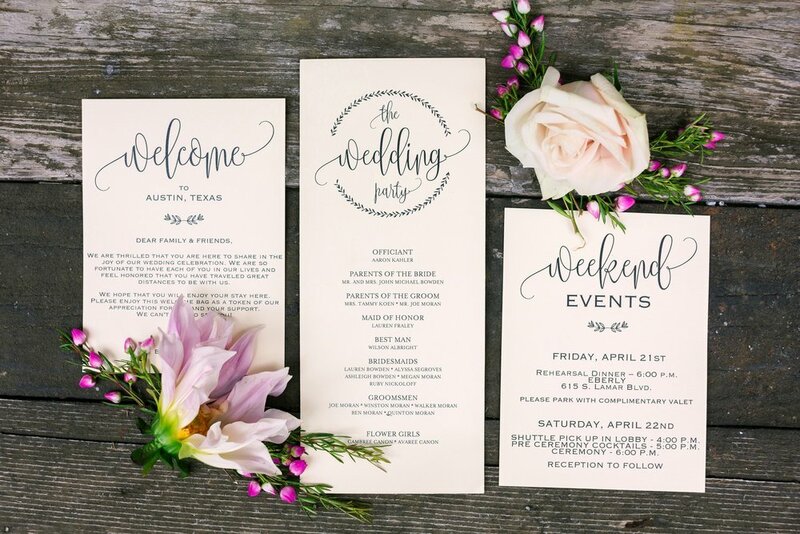 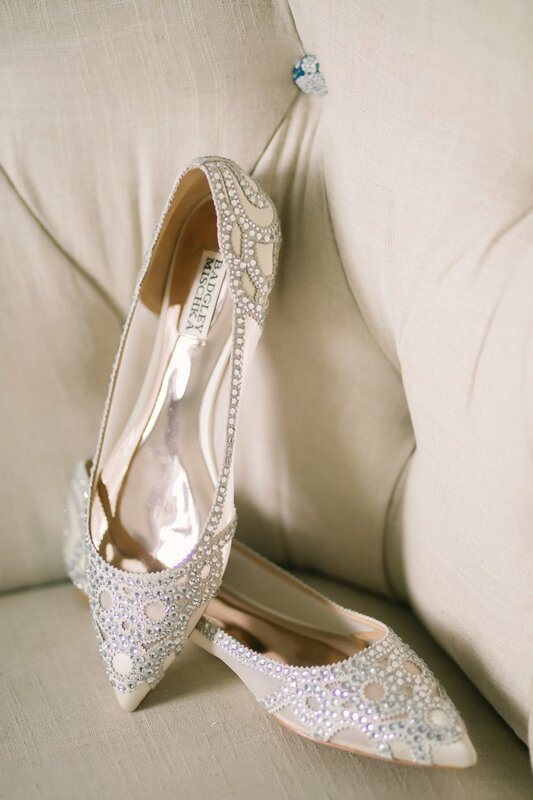 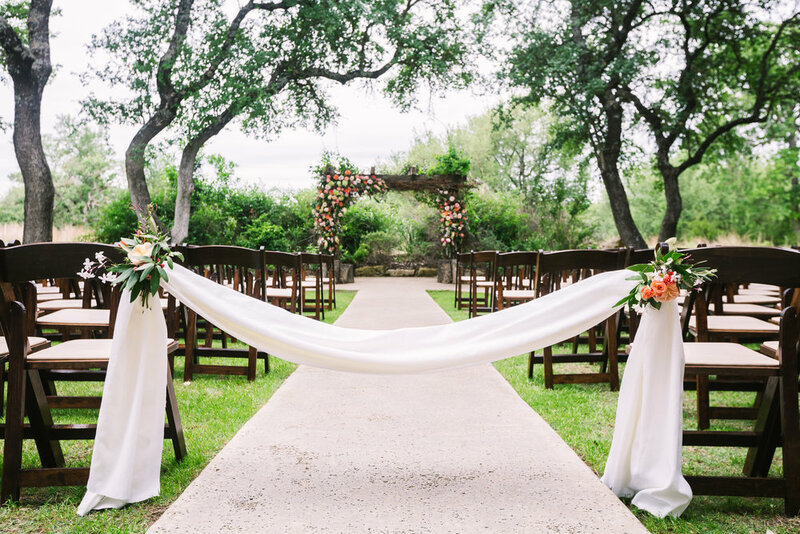 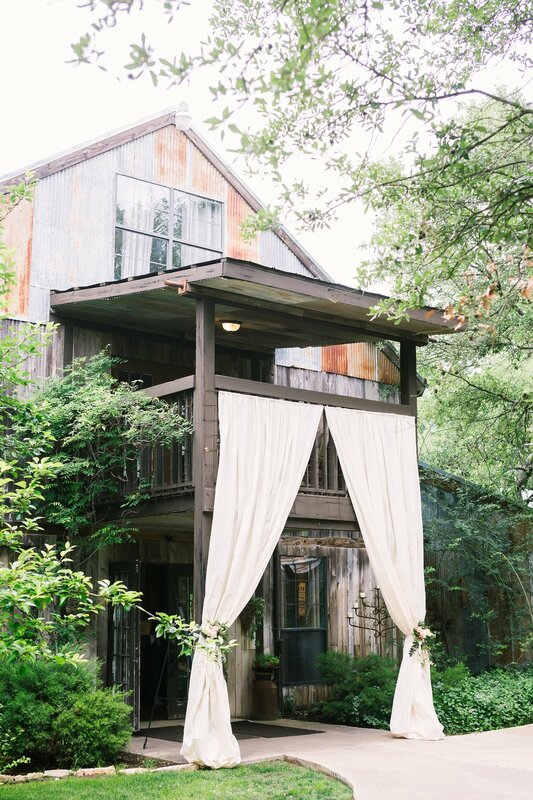 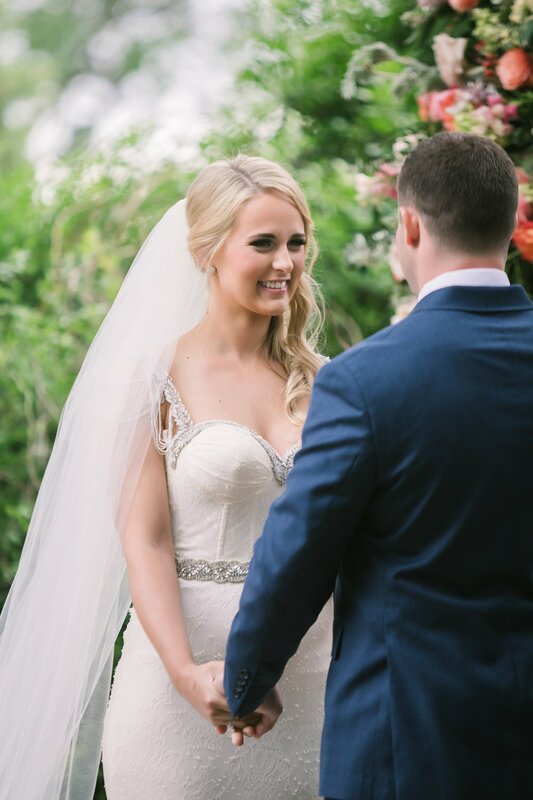 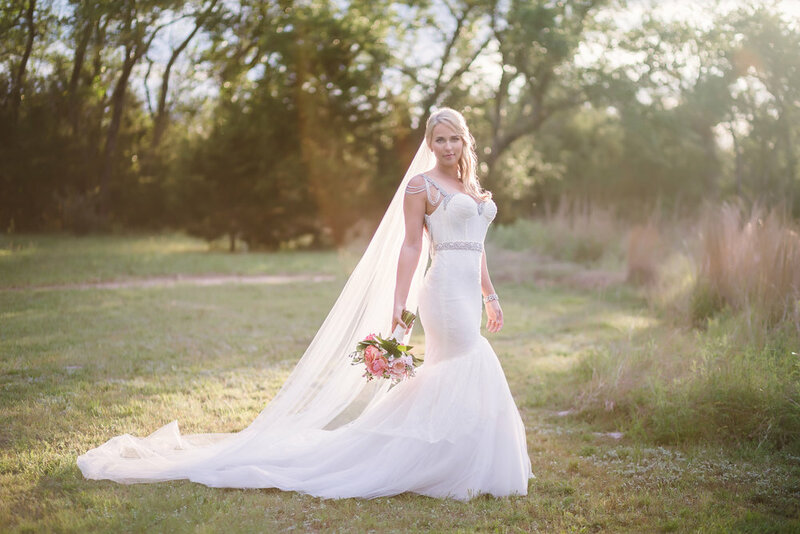 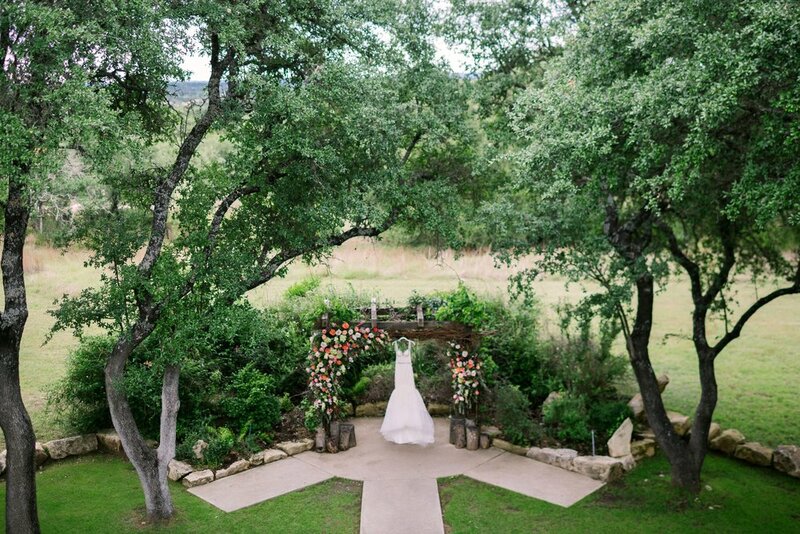 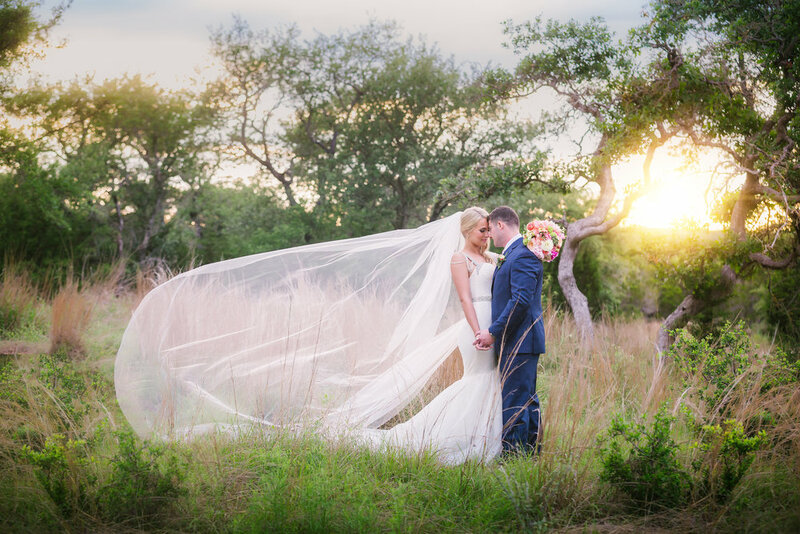 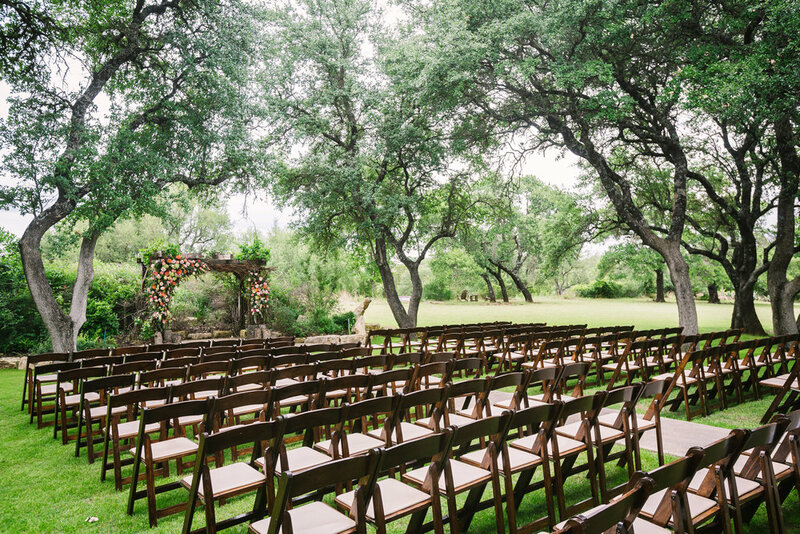 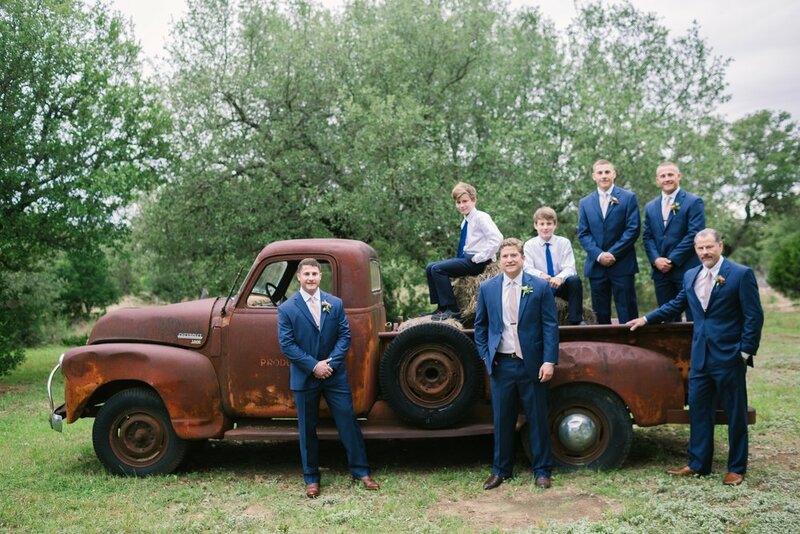 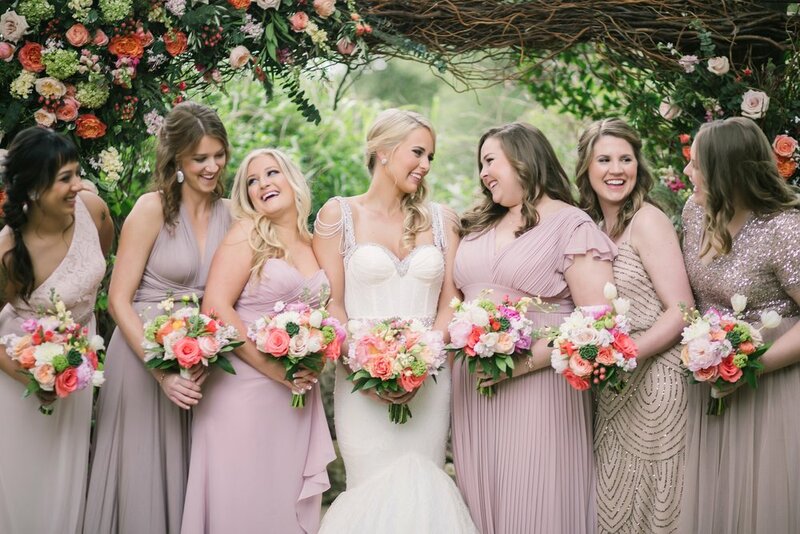 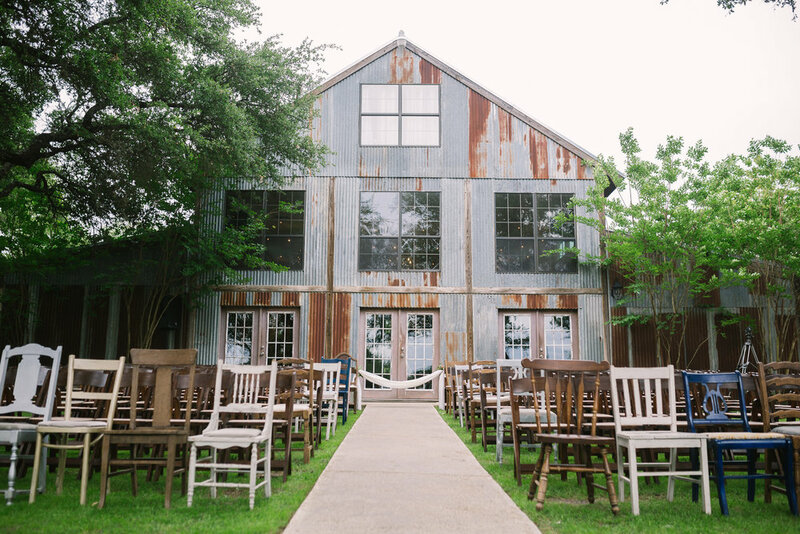 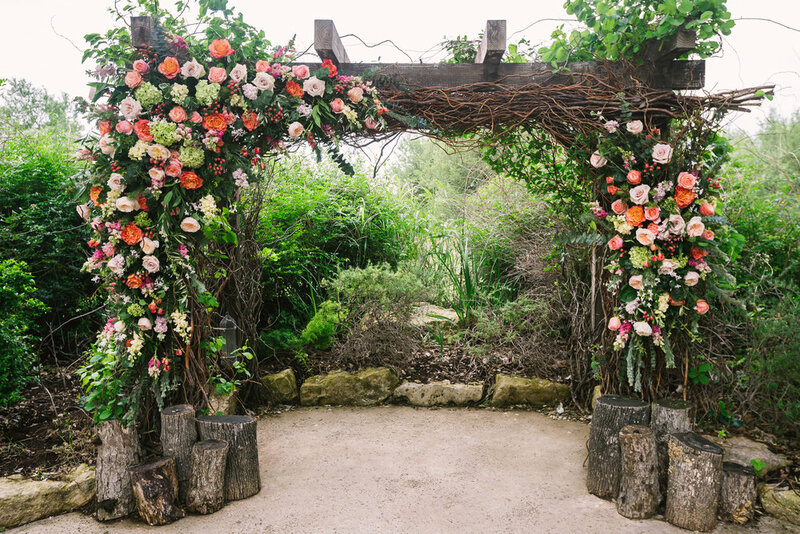 For more gorgeous photo captured by The Bird & The Bear Photography & Films check out their feature in Brides of Austin!